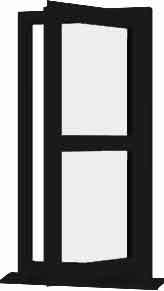 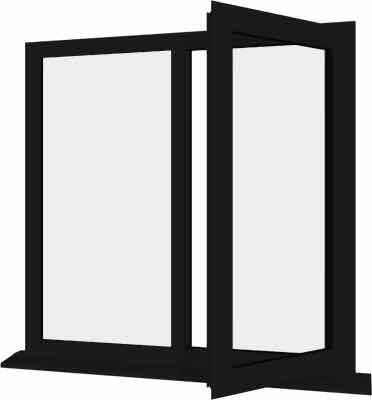 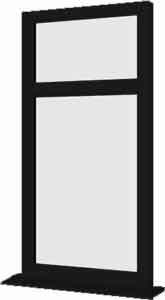 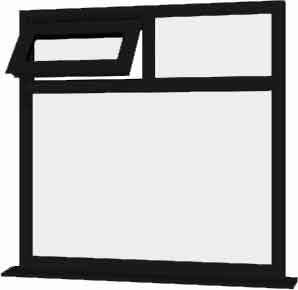 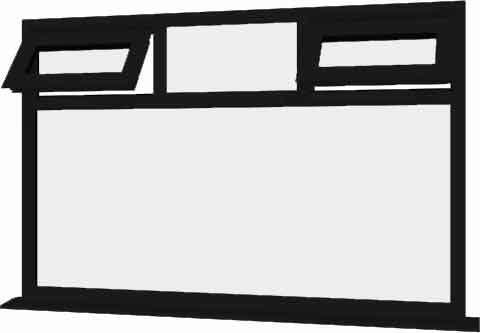 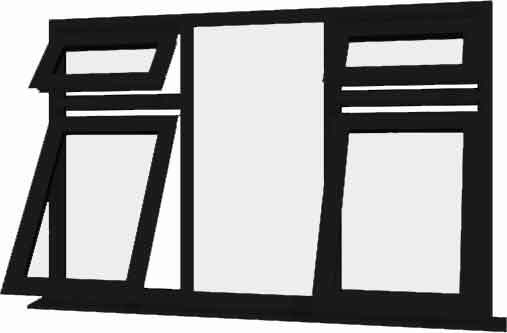 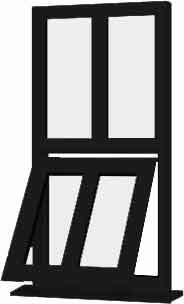 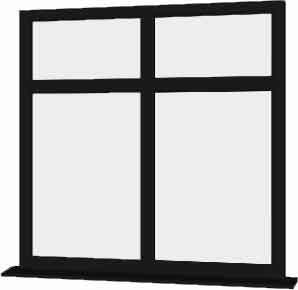 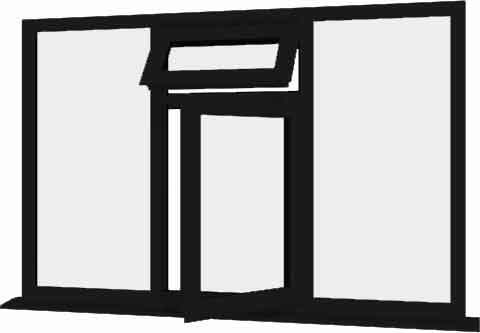 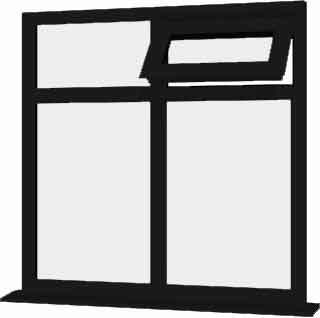 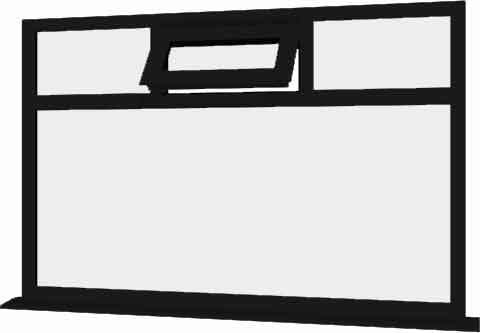 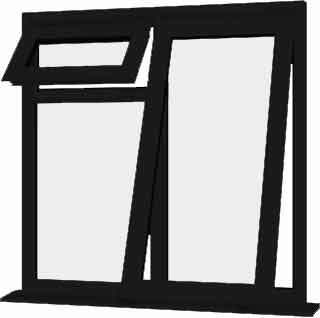 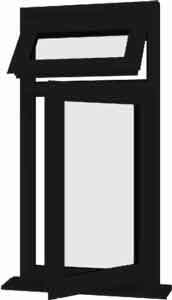 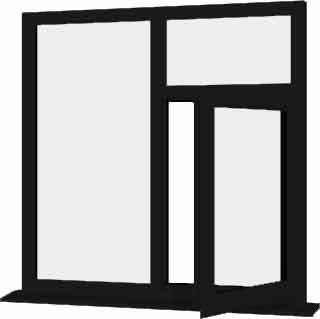 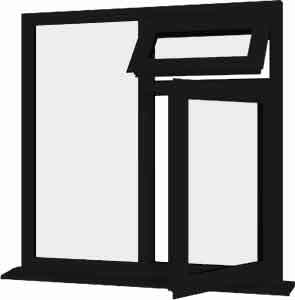 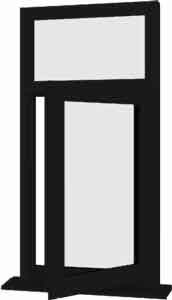 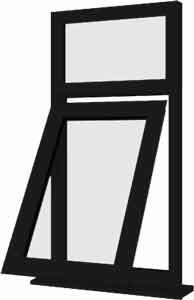 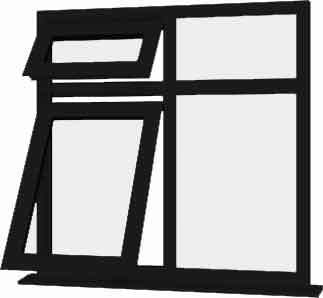 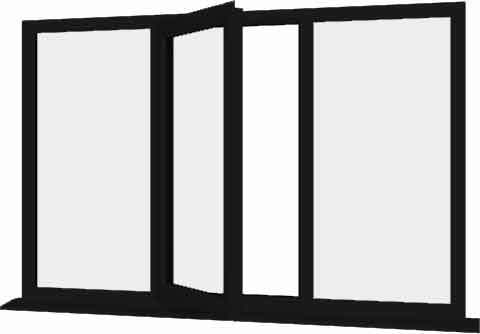 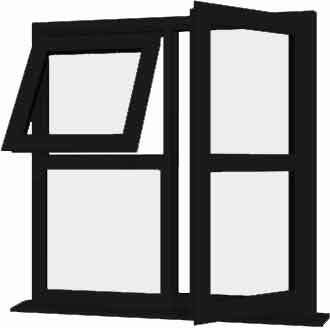 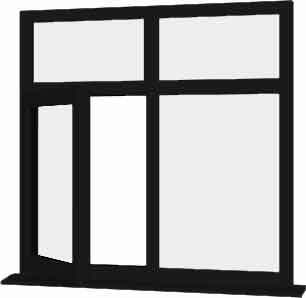 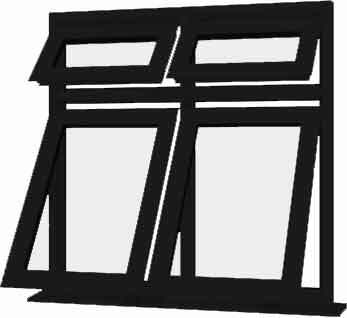 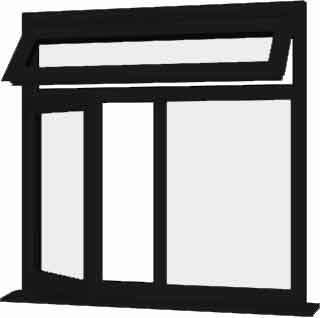 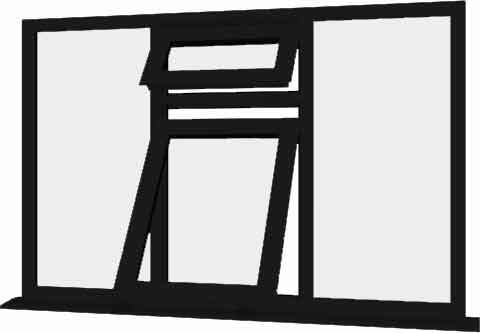 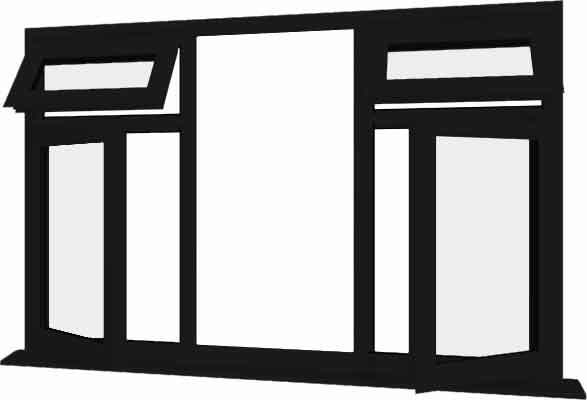 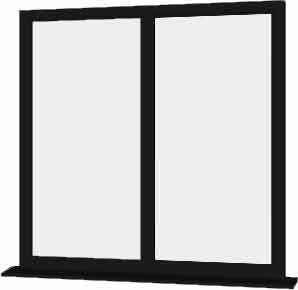 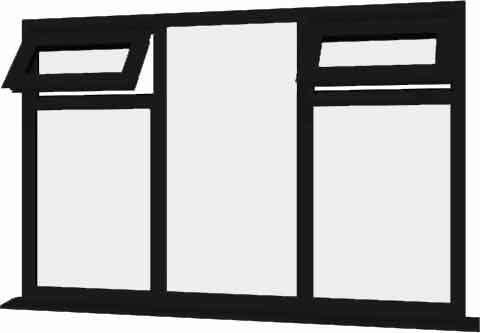 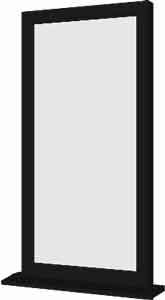 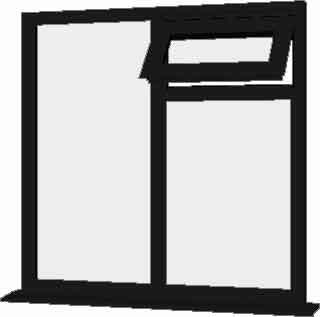 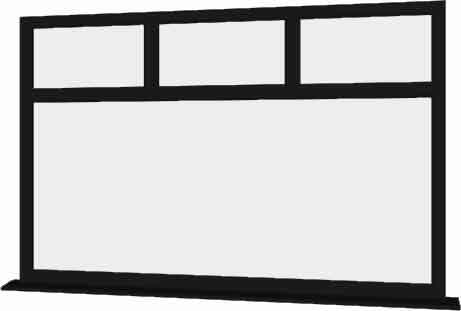 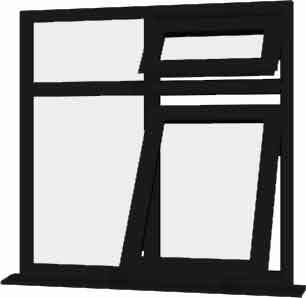 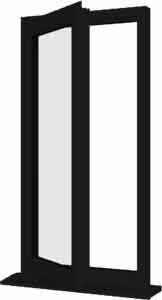 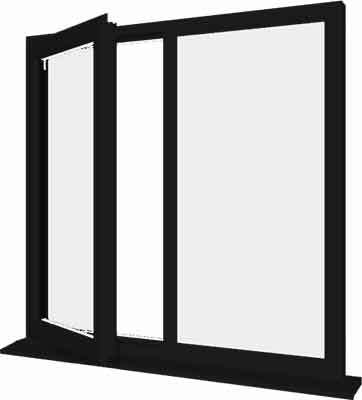 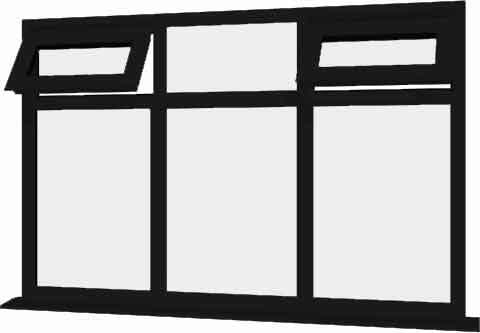 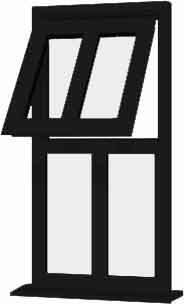 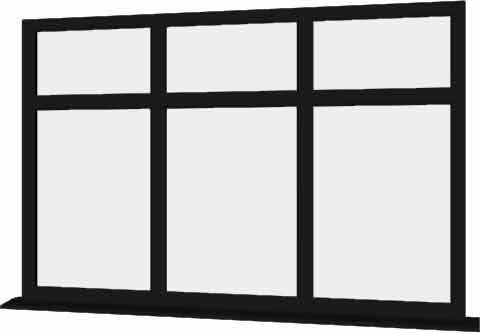 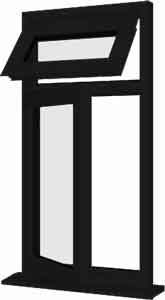 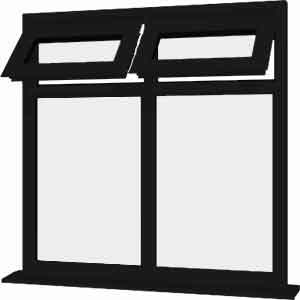 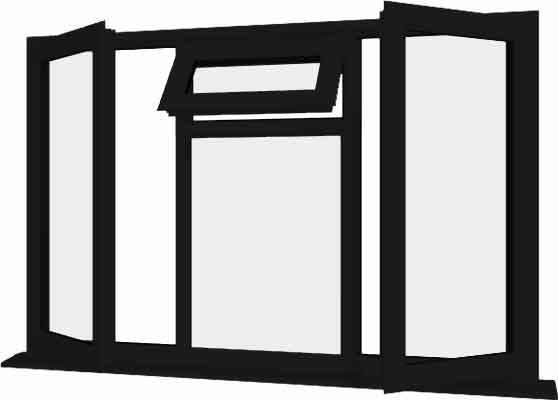 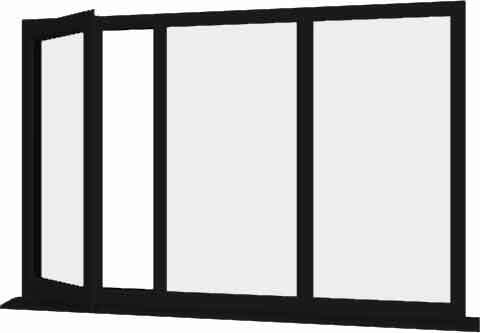 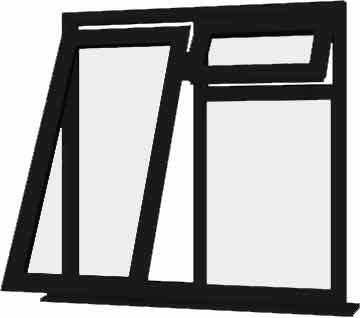 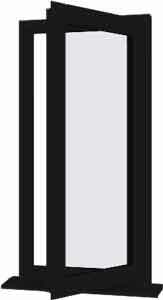 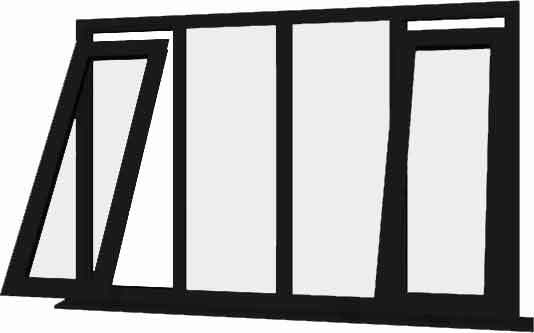 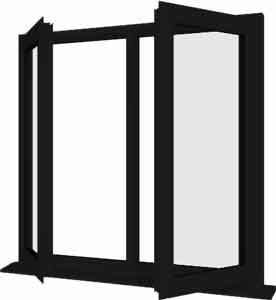 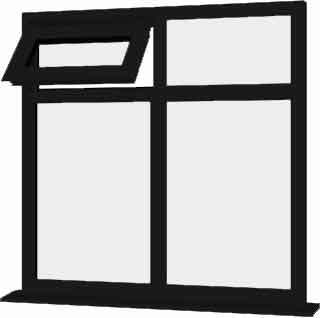 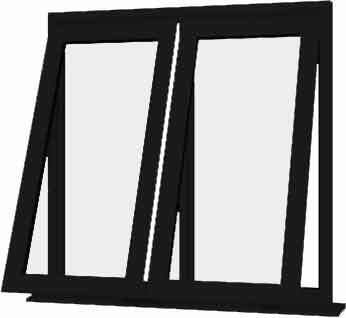 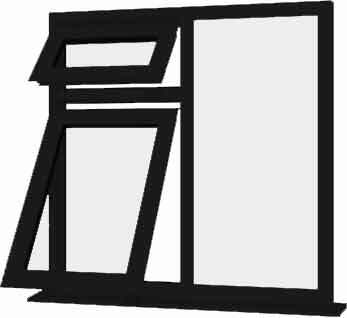 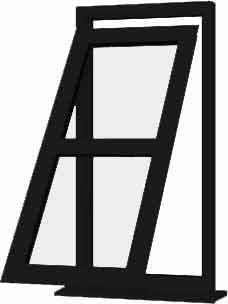 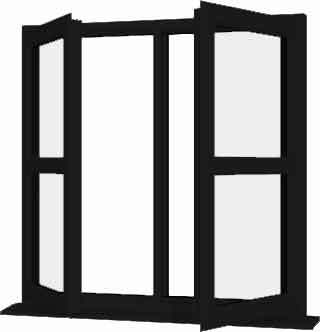 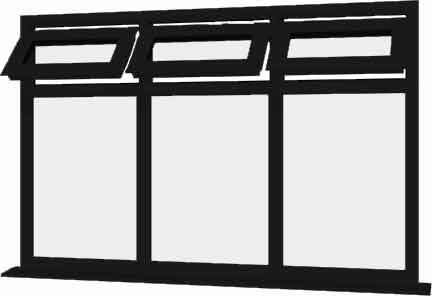 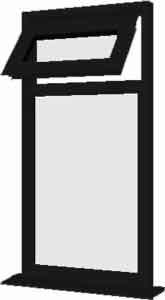 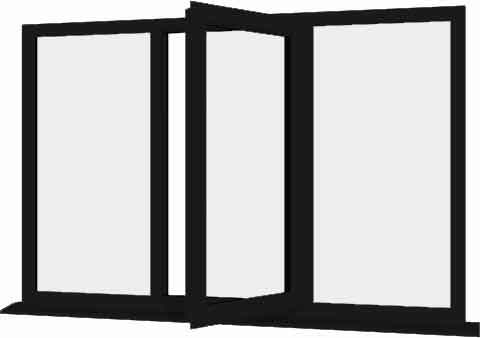 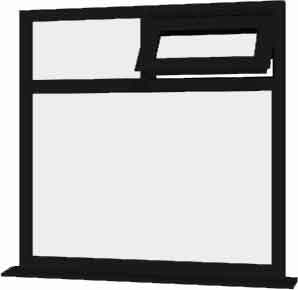 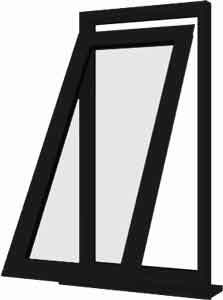 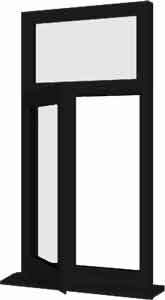 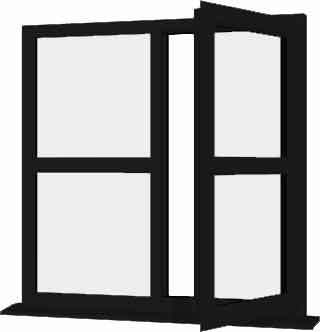 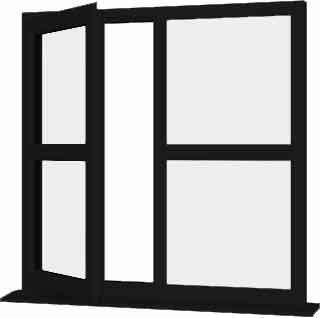 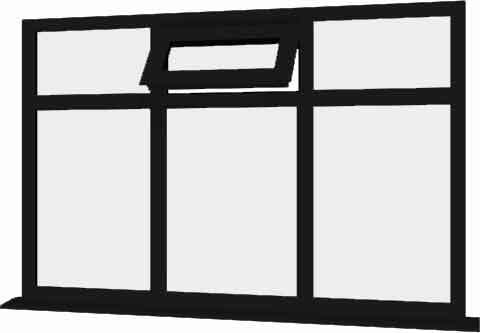 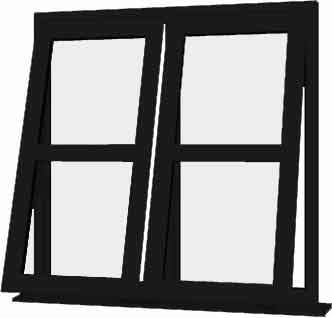 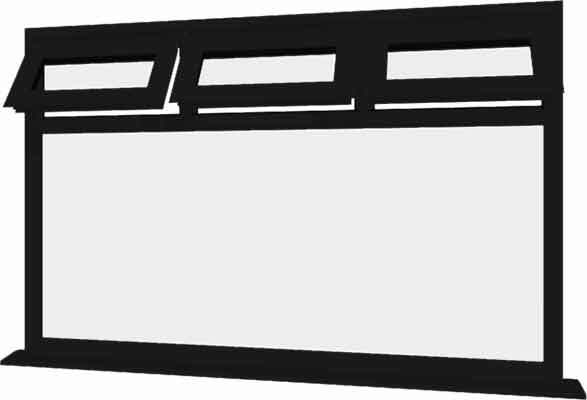 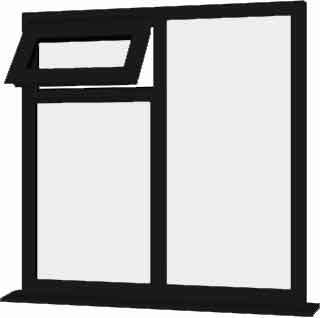 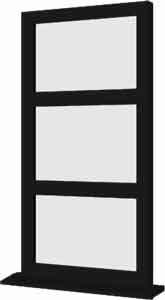 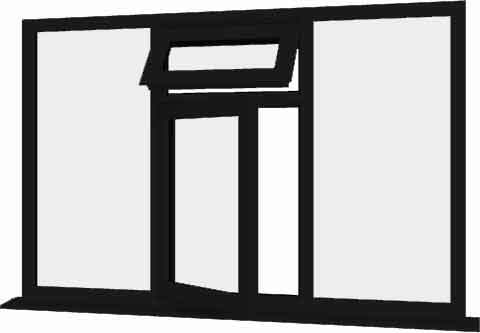 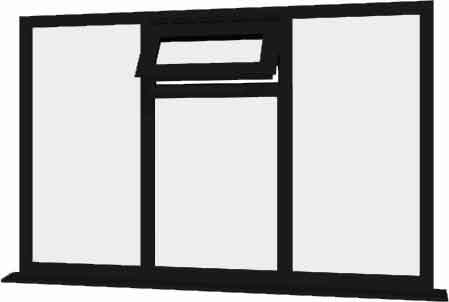 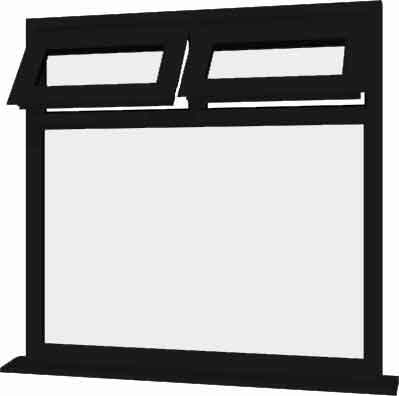 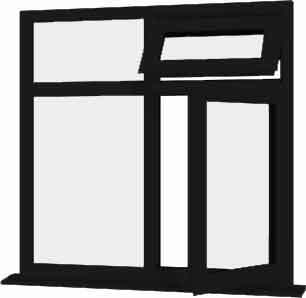 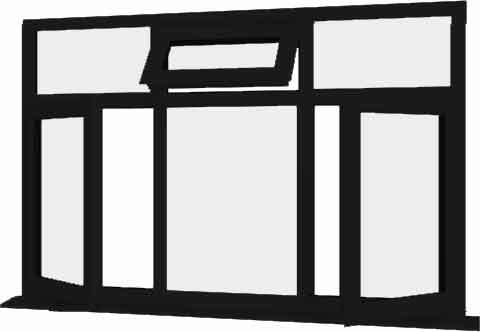 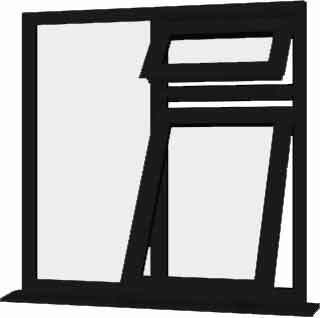 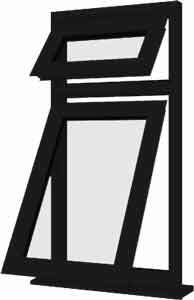 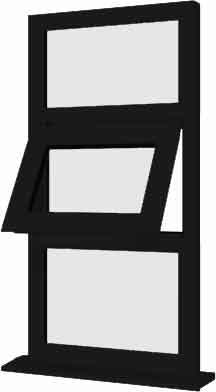 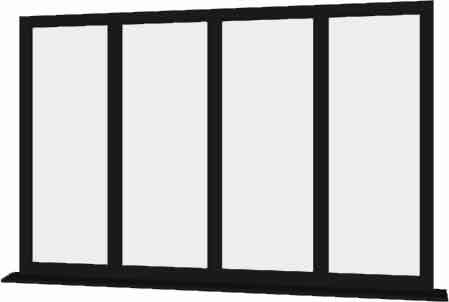 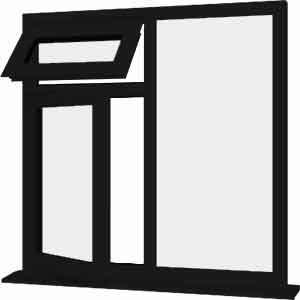 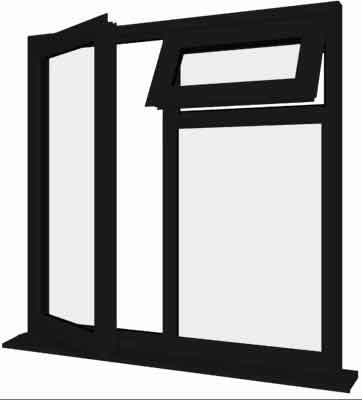 Experts in coloured upvc window supply, our modern and contemporary style A Rated energy efficient diy upvc black windows supply only are available with a black woodgrain foil both sides or black on the outside and white on the inside. 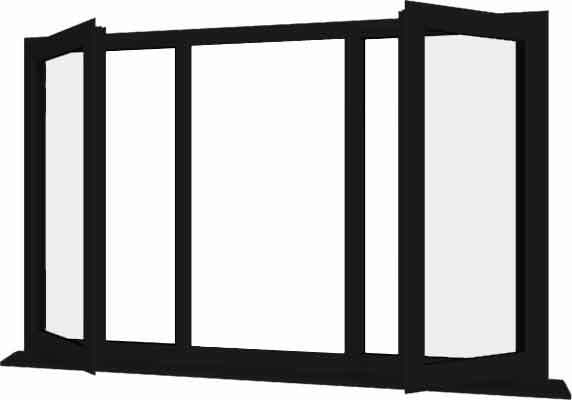 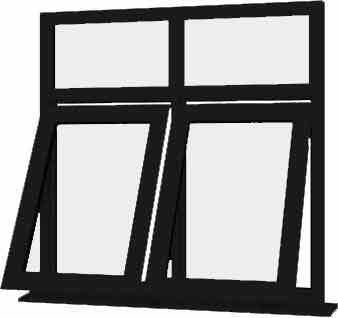 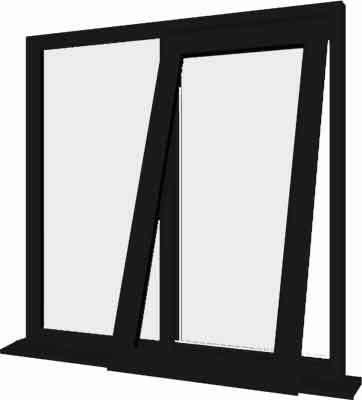 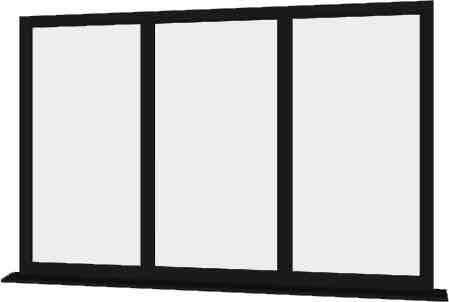 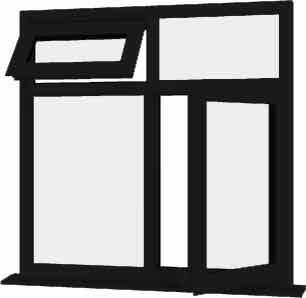 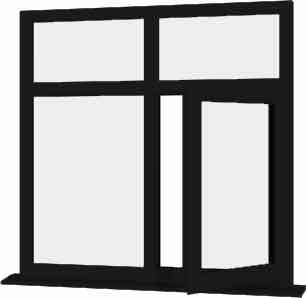 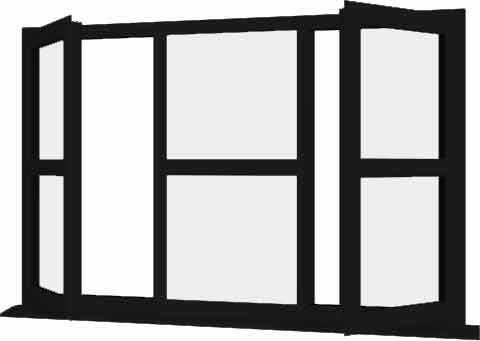 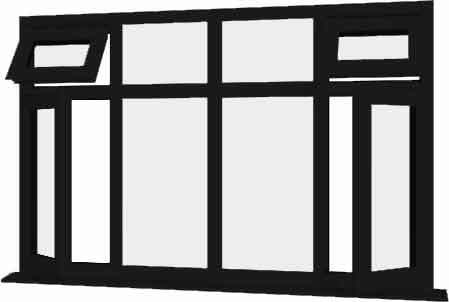 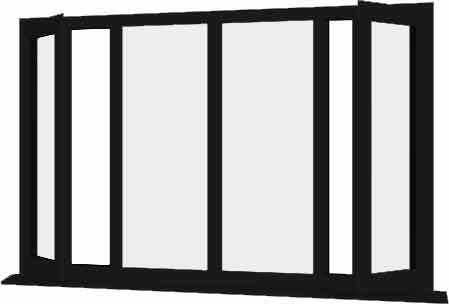 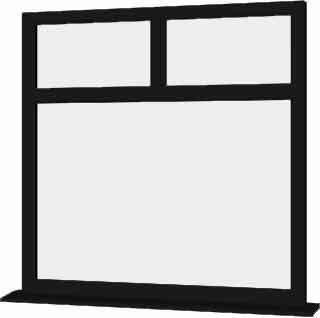 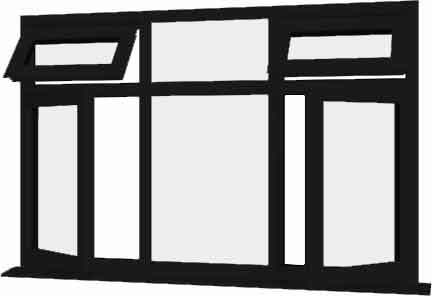 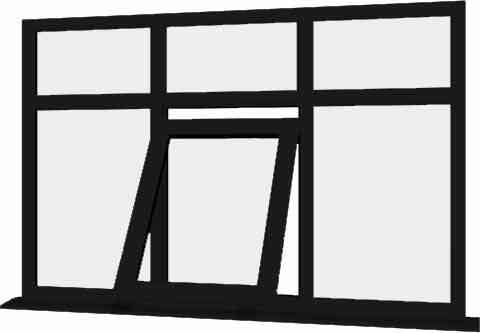 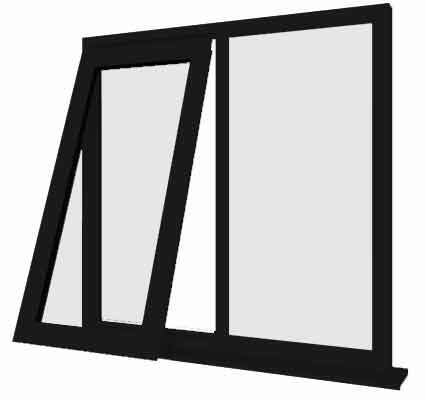 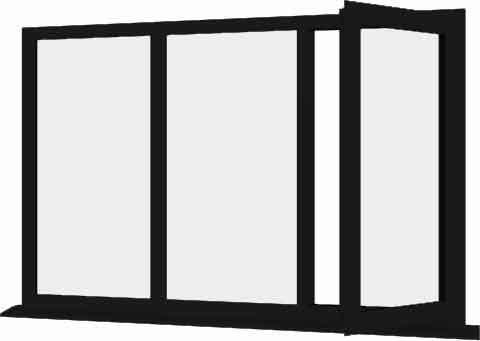 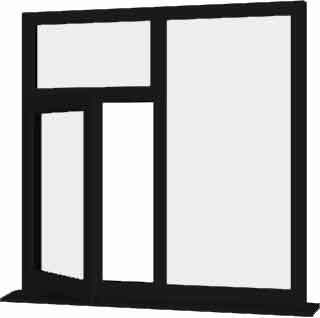 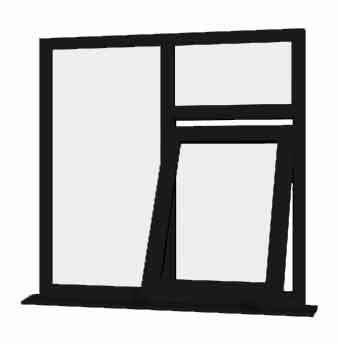 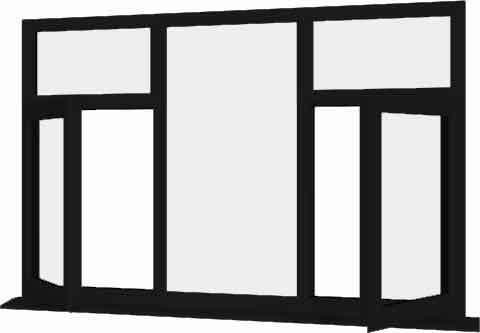 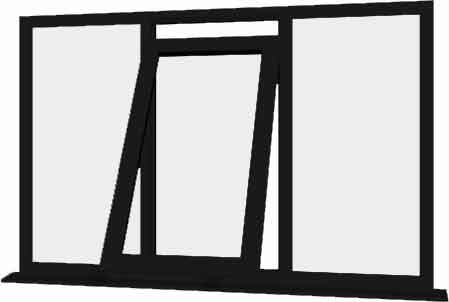 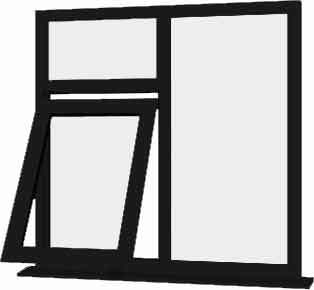 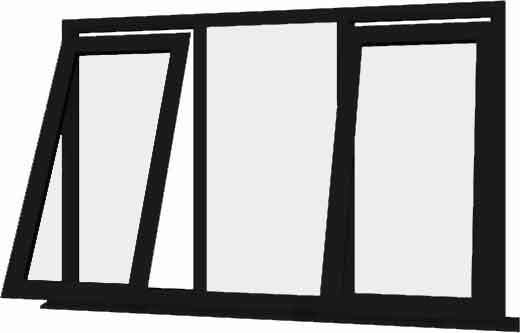 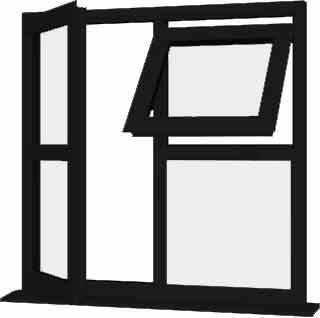 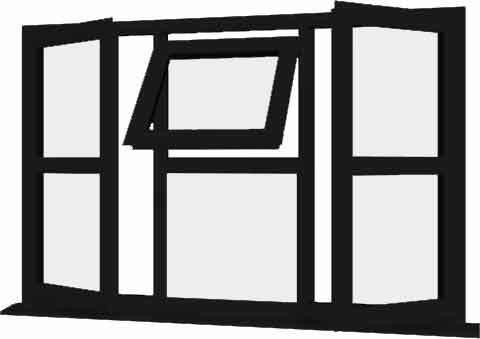 Supplied with argon filled Pilkington K softcoat Glass™ sealed units, internally beaded, a thermal efficient multi chambered profile and multipoint locking systems our diy black windows supply only comply with the latest Building Regulations. 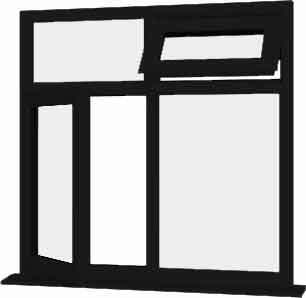 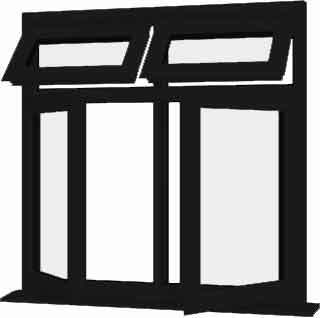 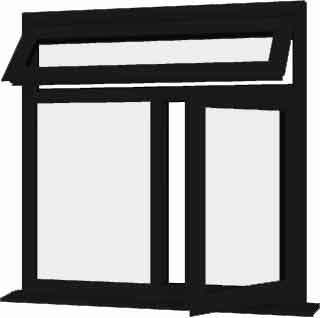 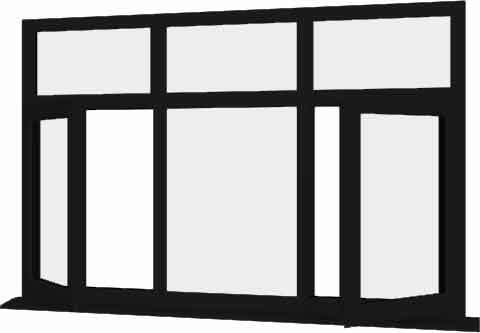 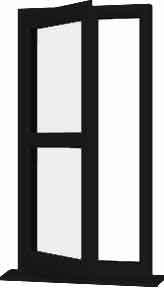 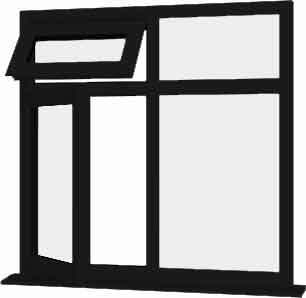 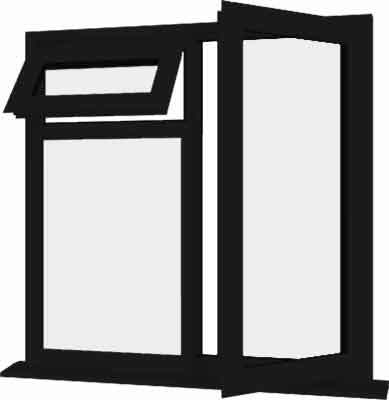 Buy quick, easy and hassle free online and direct from the UK's leading upvc coloured window supplier.